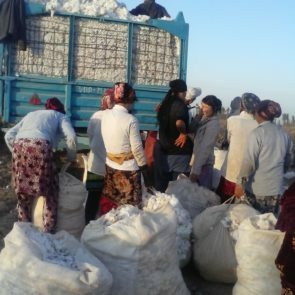 Despite unprecedented public commitments to address forced labor in cotton production, the Uzbek government continued to direct and supervise forced labor in the 2017 cotton harvest, Uzbek-German Forum for Human Rights said in a report released today. 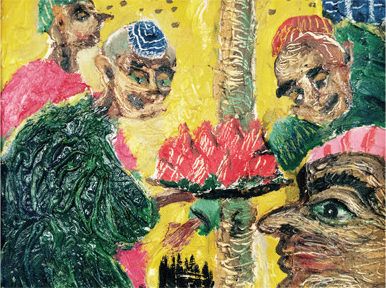 The government failed to hold officials to account for forced labor and did not change polices at the root of the forced labor system. 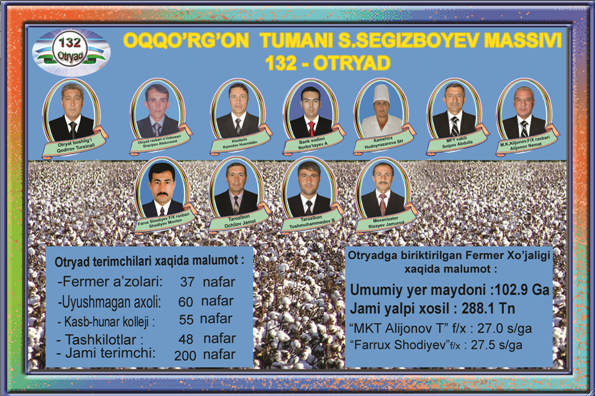 The 96-page report, “‘We Pick Cotton Out of Fear’: Systematic Forced Labor and the Accountability Gap in Uzbekistan,” details how the government forced education and medical workers, other public sector employees, private sector workers, people receiving benefits, and some college and university students to pick cotton involuntarily. 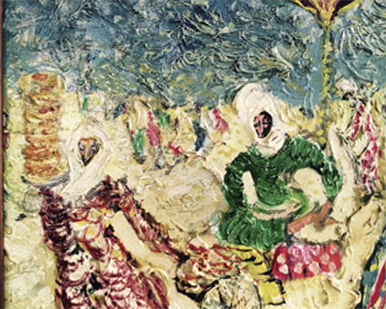 People faced consequences, including dismissal, loss of salary or benefits, and other punishments if they refused to pick cotton or failed to work hard enough. People could only avoid picking cotton if they paid for a replacement worker to pick for them. 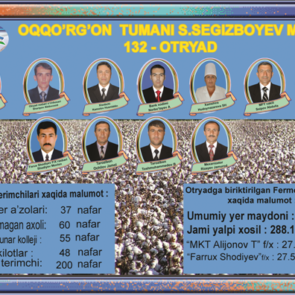 The Uzbek-German Forum also documented unprecedented levels of extortion of money from citizens to pay for replacement workers and cotton, including the extortion of money from public sector employees ostensibly recalled from forced labor. 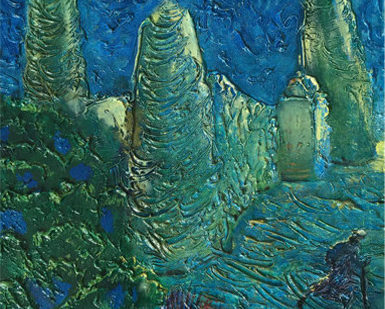 The report is based on 78 in-depth interviews and 300 brief interviews with victims of forced labor, voluntary laborers, and key actors in the forced labor system. The findings are also based on evidence from government documents, statements by government officials, and an analysis of media and social media. 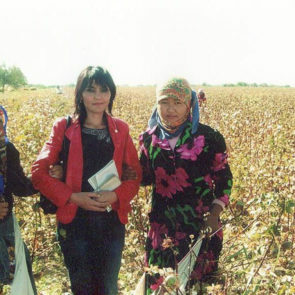 The Uzbek-German Forum documented forced labor in the World Bank’s project area in three districts in South Karakalpakstan, and systematic forced labor in all regions monitored. 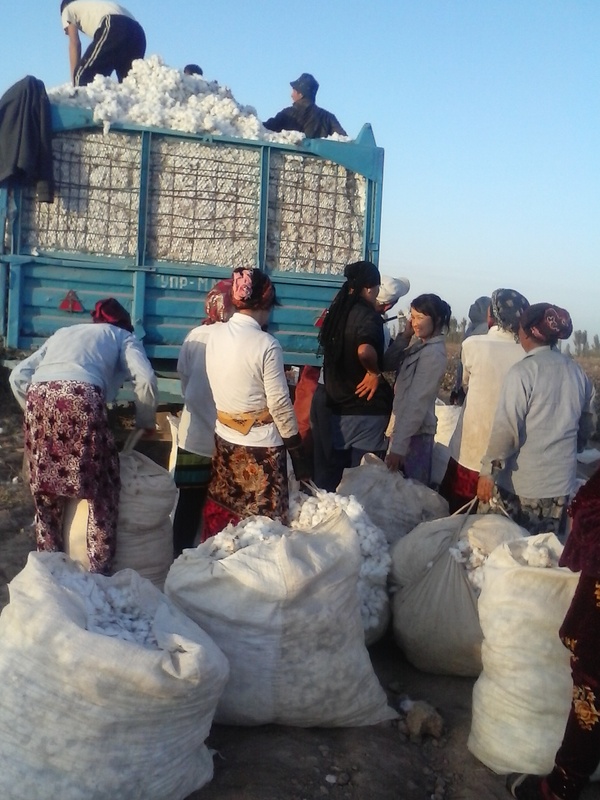 The World Bank is funding more than half a billion dollars in projects linked to forced labor in Uzbekistan. 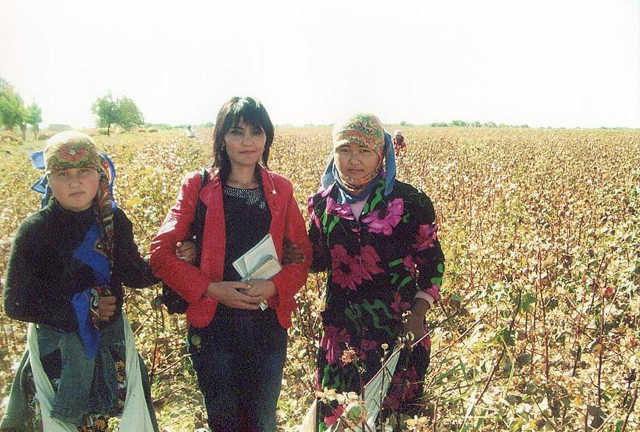 Under the loan agreements the Uzbek government is required to comply with national and international laws prohibiting forced labor. The World Bank can suspend the loans if there is credible evidence of violations. 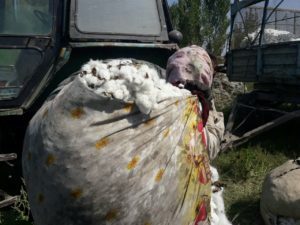 In 2017, for the first time, the government undertook several steps to acknowledge and address forced labor in the cotton harvest, marking a shift from previous denials. 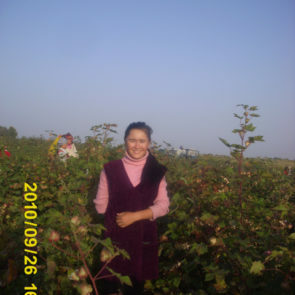 On September 22, the government recalled university students and some health and education workers from the cotton fields. 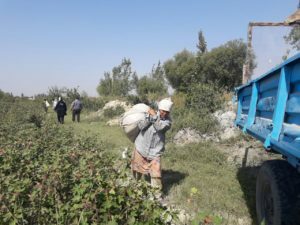 It also increased wages paid to pickers, called on people to use feedback mechanisms to report forced labor and extortion, and held meetings with civil society activists. These developments highlight the government’s ability to implement immediate changes to practice when it has the political will to do so. However, the quota system for cotton production, a fundamental root cause of forced labor, remained in place in 2017. 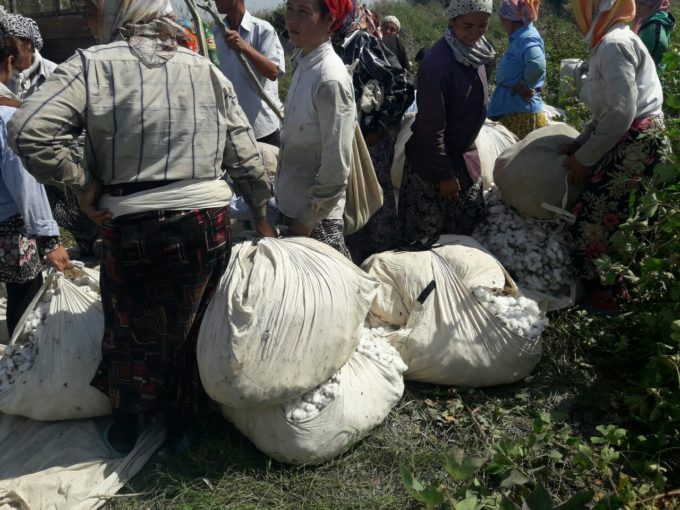 While many cotton pickers voluntarily participate in the cotton harvest to earn money, hokims, who are personally responsible for meeting their assigned quota, do not have the resources to pay rates that would attract sufficient voluntary labor. 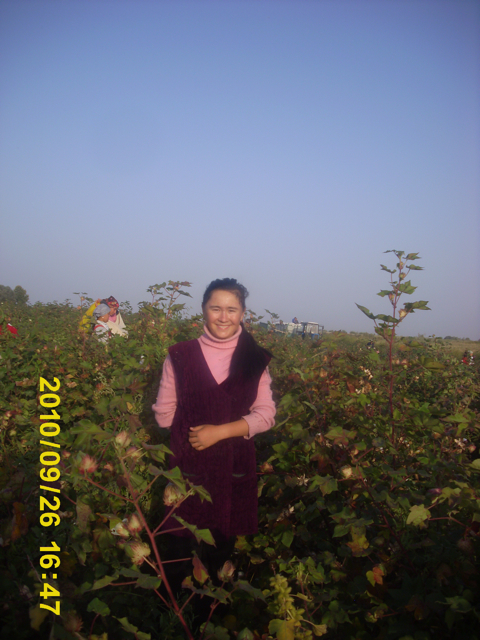 This is particularly true in the later stages of the season, when less cotton is available to pick and pickers subsequently earn less money. 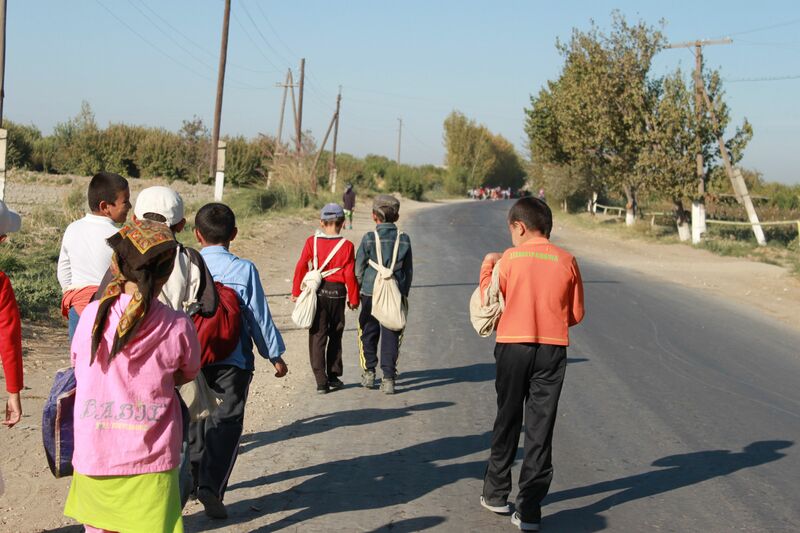 As a result, hokims resorted to forcing people to work from the sectors over which they exert enormous influence: public sector institutions, mahallas (neighborhoods councils), and businesses. 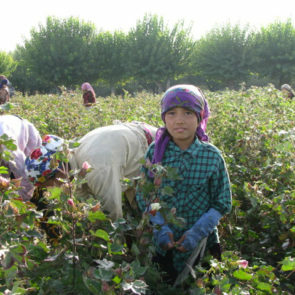 The government took no meaningful action to hold officials to account for forced labor despite widespread reporting on the practice including the publication of shocking transcripts of officials forcing employees of public institutions to pick cotton under threat and abuse. 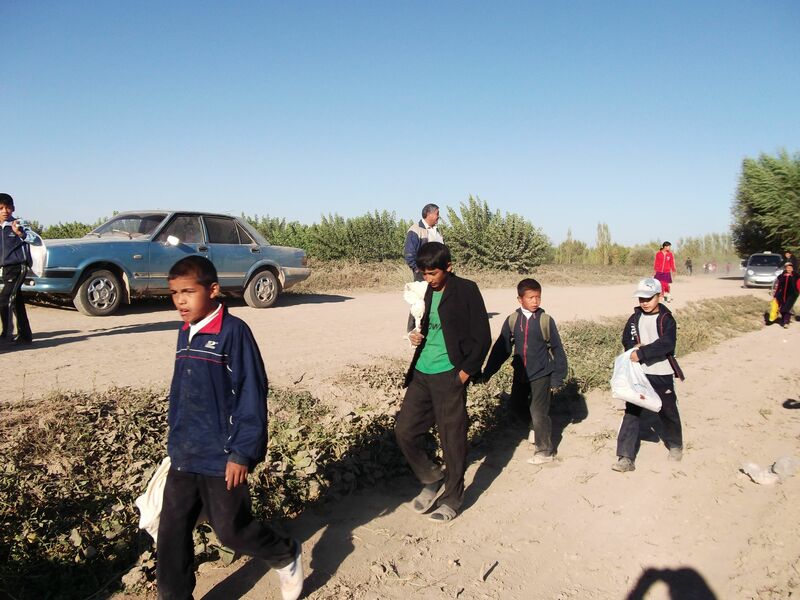 Feedback mechanisms to complain about forced labor, including those established under agreements with the World Bank, remained weak and ineffective, with low usage rates and lack of confidence in their independence. 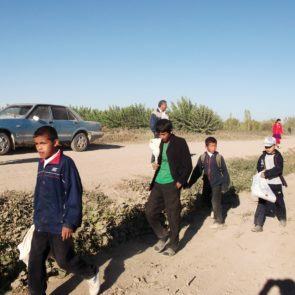 The International Labour Organization, contracted by the World Bank to monitor forced and child labor in World Bank project areas, also found hundreds of thousands of cases of forced labor in the 2017 cotton harvest and reported that the people who did not want to pick cotton were extorted to pay for replacement pickers. 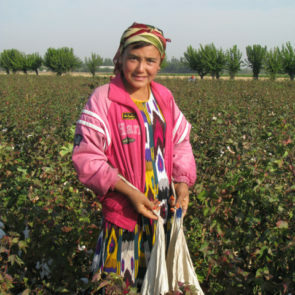 Uzbekistan is the fifth largest cotton producer in the world, generating more than US $1 billion in revenues annually, which comprise about a quarter of the country’s gross domestic product (GDP). 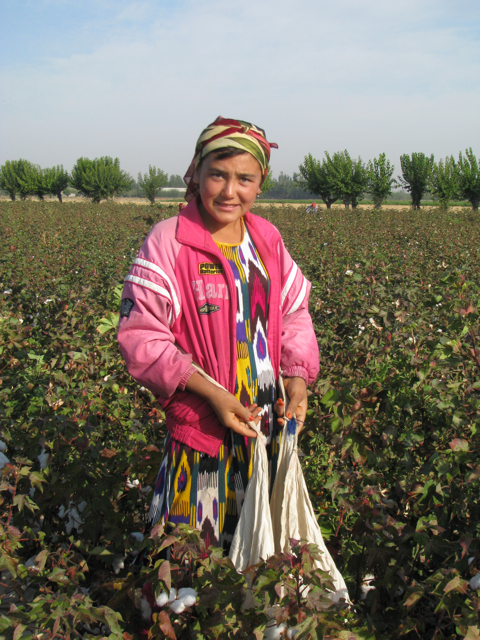 Although Uzbekistan has exported the majority of its cotton, in recent years it has increased domestic processing capacity and the government has pledged to significantly reduce exports over the next several years. 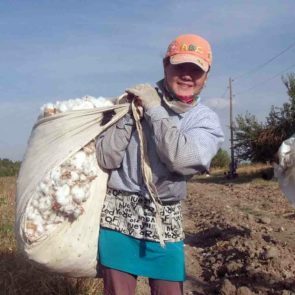 The International Finance Corporation (IFC), the World Bank’s private sector lending arm, has loaned US $40 million to Indorama Kokand Textile, a leading cotton yarn producer in Uzbekistan, to expand its textile plant. This project is subject to a formal complaint with the IFC’s accountability mechanism. 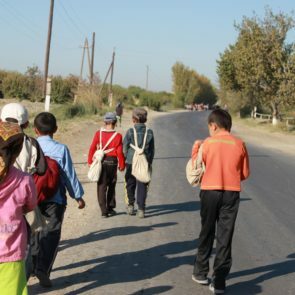 A total of 276 companies have pledged not to source cotton from Uzbekistan knowingly because of forced and child labor in the spring fieldwork season in May and June, as well as the fall harvest. 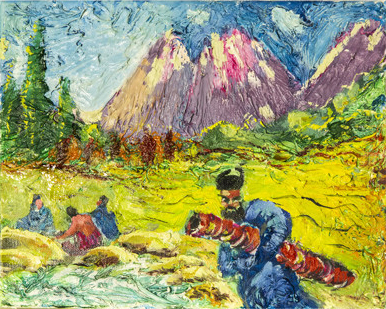 In a significant development, reprisals against independent activists monitoring forced labor decreased in 2017, and some activists engaged with the ILO and Ministry of Labor at a series of round-table discussions. However, neither the ILO nor the government reflected activists’ findings in their reporting. 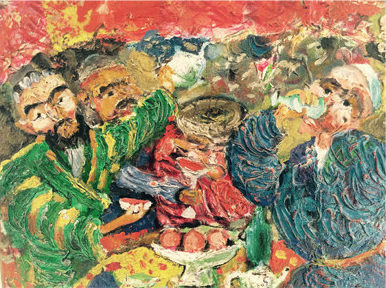 Activists continue to face stifling legal restrictions as well as persecution from authorities for perceived government criticism. Several activists continue to face charges or other restrictions as a result of their human rights activities. The government must take significant measures to realize its commitments in practice. 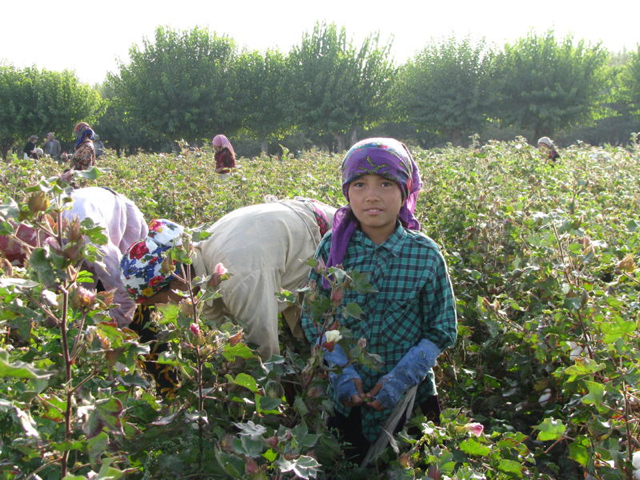 The government should take immediate action to ensure the end of systematic forced labor by the 2018 cotton harvest and undertake a process of reform to establish a culture of accountability for and prevention of forced labor. To achieve this goal, the government should commit to a comprehensive roadmap, including time-bound credible, measurable, and accountable steps to implement sustainable and irreversible structural and operational progress on the ground.